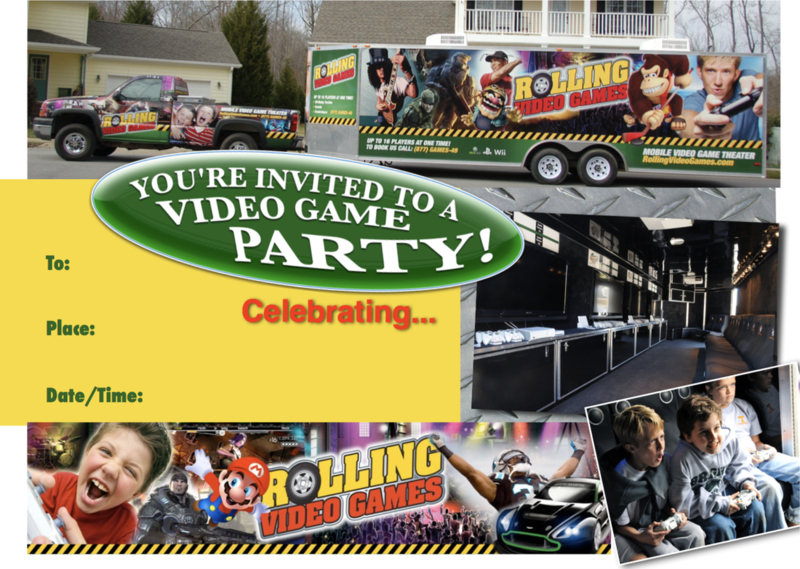 Invitations For Your Video Game Party / Event! 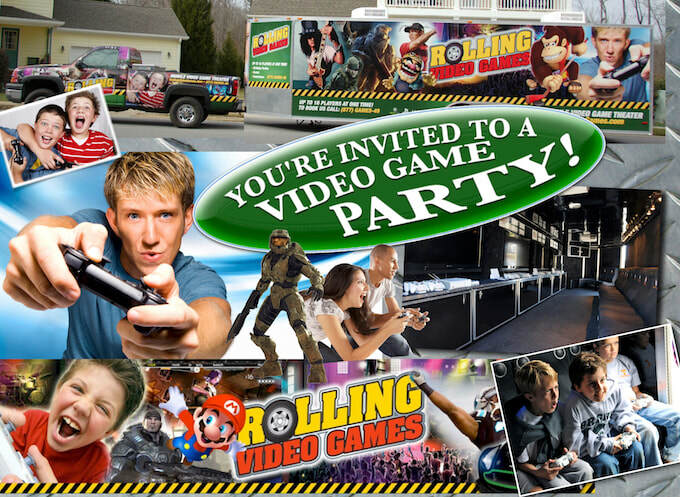 So, you picked the date and you booked and paid for your Rolling Video Games to come to your event. So exciting! Now, alert the friends so they have plenty of time to put it on their calendar.